Every time when it comes to making your business work faster and more efficiently, several options appear. Perhaps, the most trusted method is to apply corresponding tools that allow enhancing your company from any location in the world. 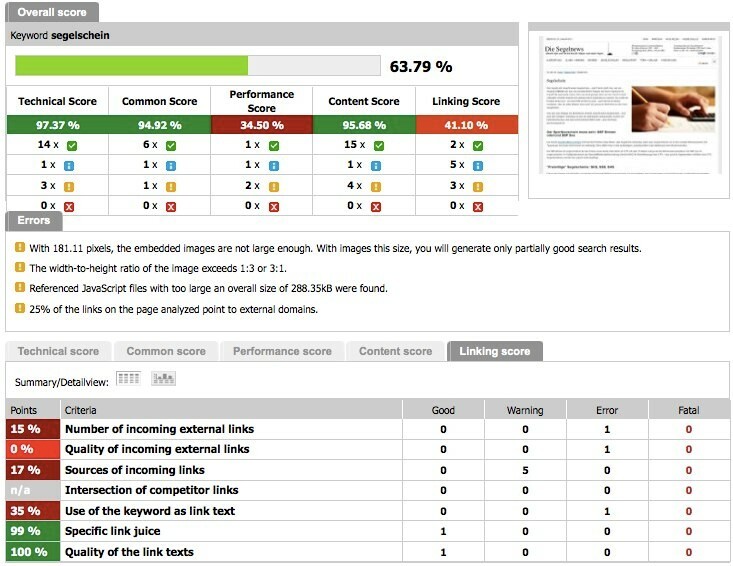 When we’re talking about perfect software to help in your work, we usually mean effective SEO software. 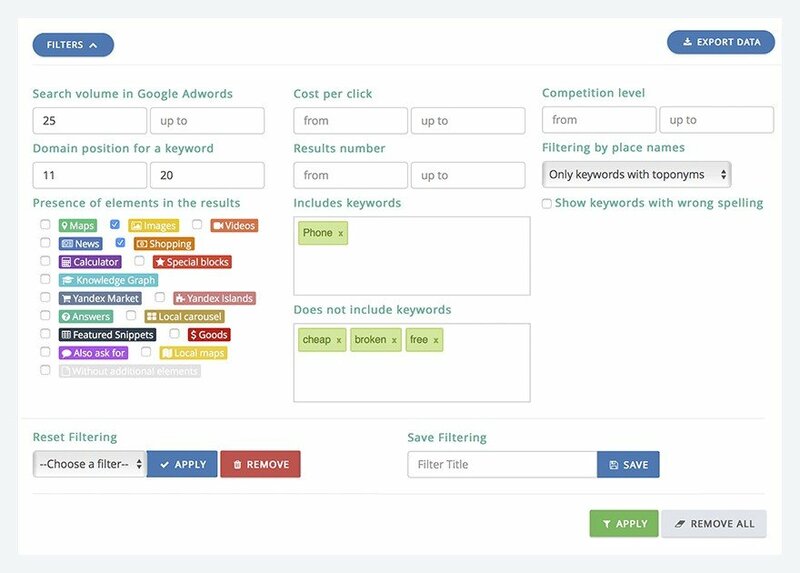 Being a professional digital marketing team for ages, LinksManagement has defined “must-have” SEO tools list for every business owner who wants to expand his online business. 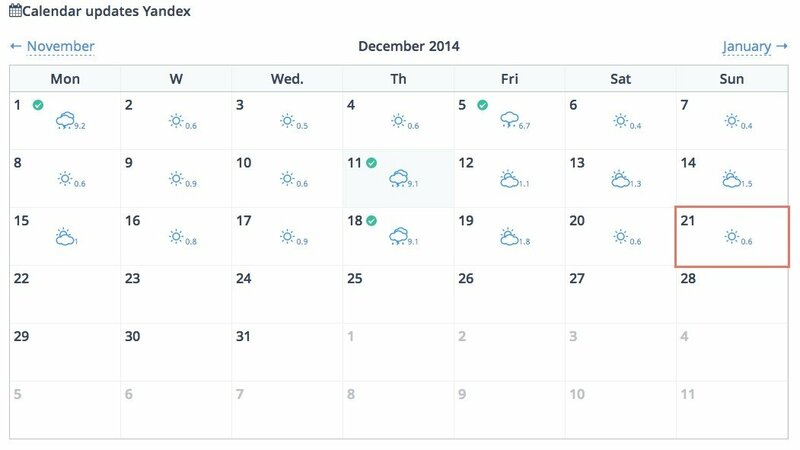 These tools have increased website’s traffic by 2, 3, and sometimes 5 times! 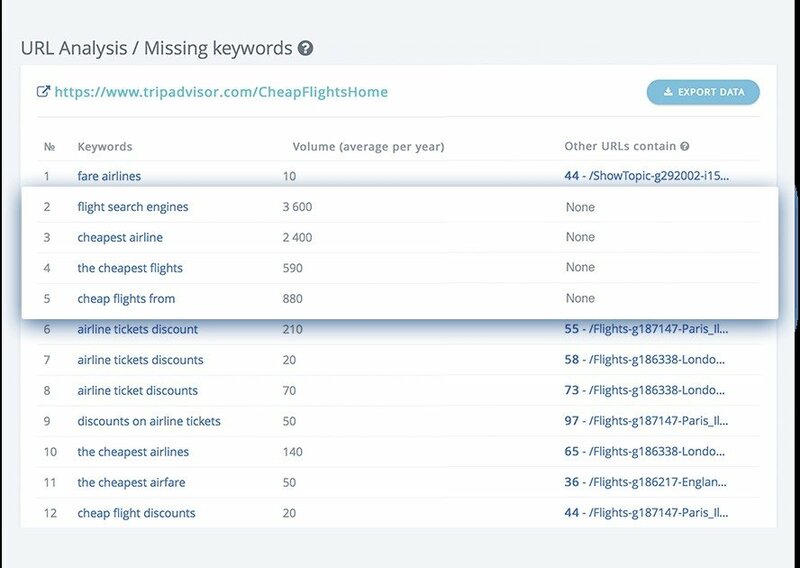 From keyword research instruments to other ‘weapon’, you will learn how to generate organic traffic, gain new customers, and defeat competitors. Wish to find out the most efficient ways to check website SEO? 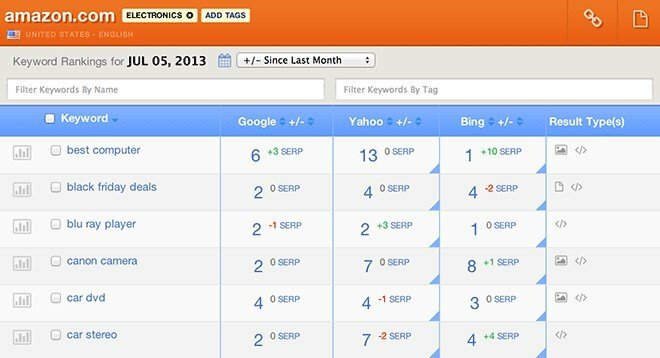 Need an excellent SEO tools list for everyday usage that does not require too much time and money? Here is the list of 10 best tackles tested by the market experts. 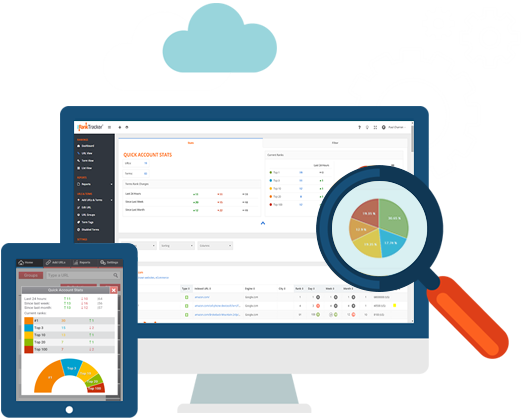 We are not talking about less effective SEO software free – only demo versions are free of charge. Its obvious advantages are affordability, ease of use, high quality, and responsive customer support. 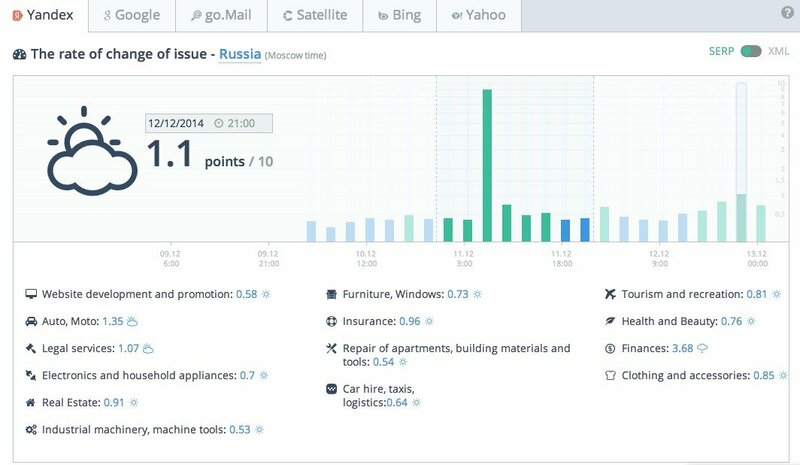 Track your online performance much easier now. 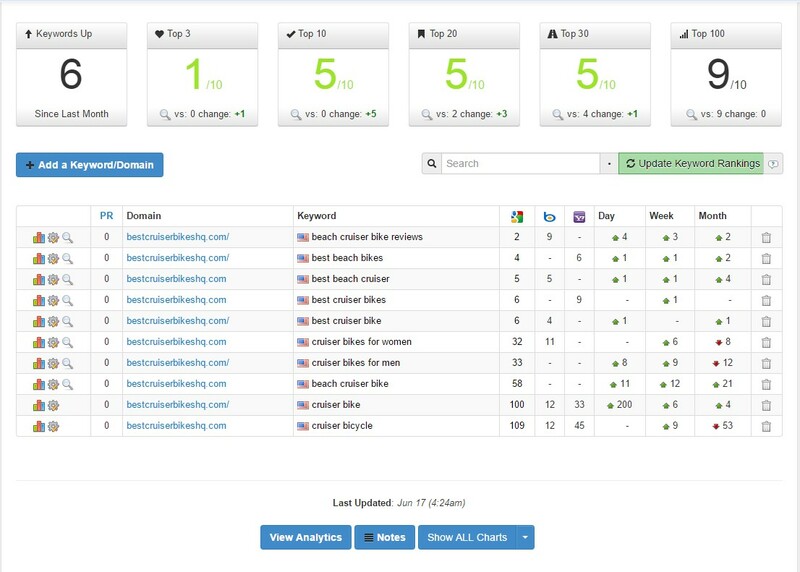 If you’re looking for a user-friendly interface to control all your marketing data in one place, there is a nice option in the shape of RankWatch SEO tool. 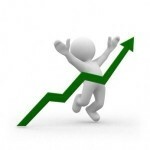 Overcome competitors and stimulate profitability drivers with RankWatch. Fee: $69 (essentials only); $149 – for pro. 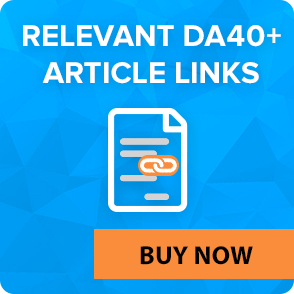 This enterprise SEO and content marketing platform has already helped millions of online businesses around the world. 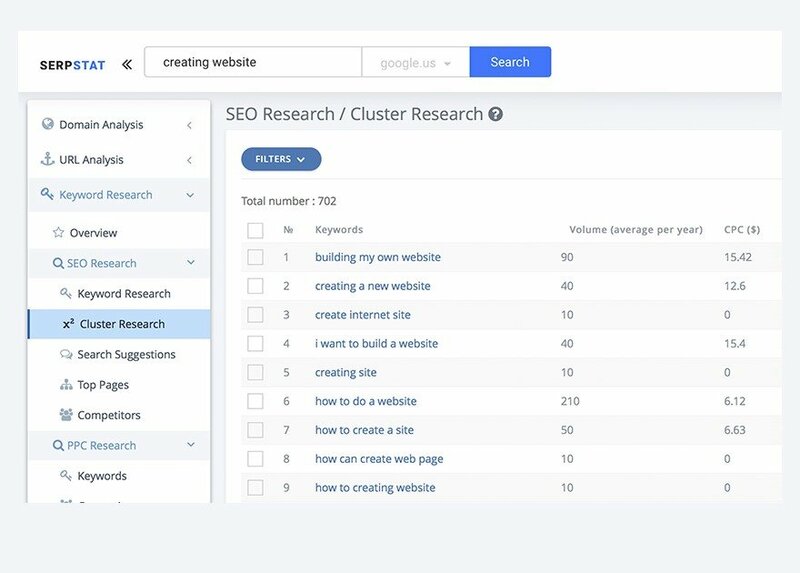 SearchMetrics platform was designed to assist a user in getting to the point of SEO and adjusting the web page to various parameters admired by the popular search engines like Google and Yahoo. Spy on your rivals without being noticed! 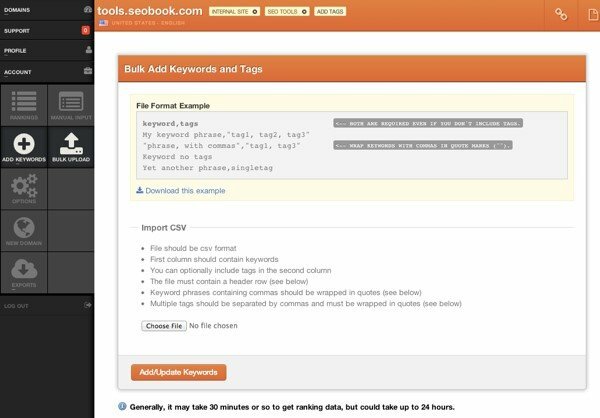 If you are looking for the SEO tool to boost your content marketing, there is a solution. 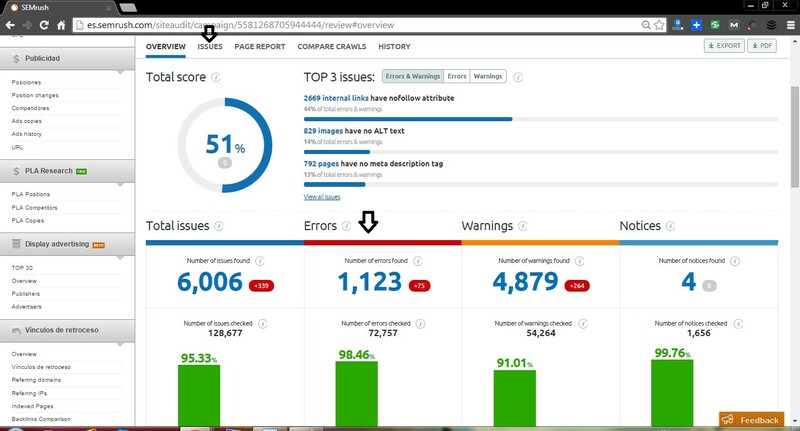 It is easy to learn how to work with SerpStat. How to compare your own productivity in Google with the competitor? How to receive automatic reports regarding the changing site’s positions? If you have a large project, you will find special “table regime” for easier work. 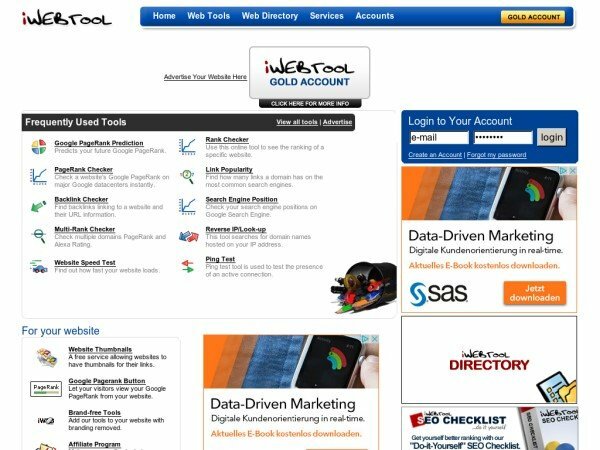 Well, IWebTool offers amazing tools, which provide easy links as well as nice design to the web tools. A nice combination of colors along with the opportunity to automatically fill domain name with the current page are just few more features mentioned by the loyal clients. 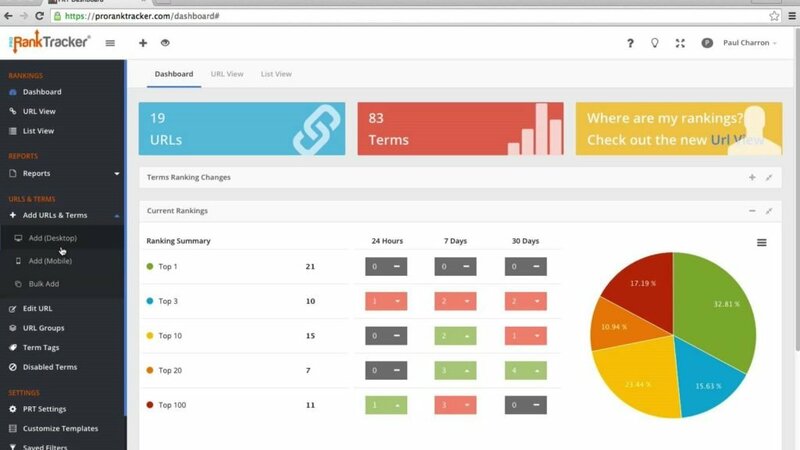 Authority Labs is a powerful web-based tool which is simple to apply. 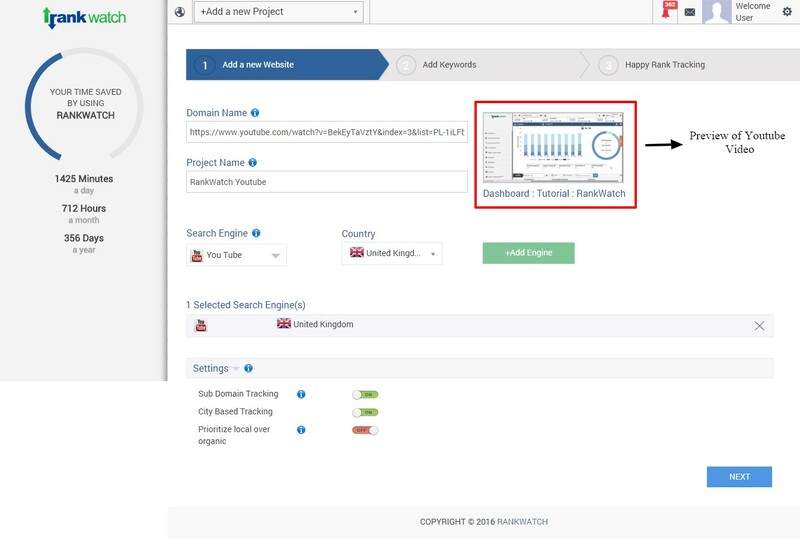 In order to obtain the most accurate rank checking reports and generate your profits, only in-depth evaluation of such factors as analytics, links and competitive analysis are required. 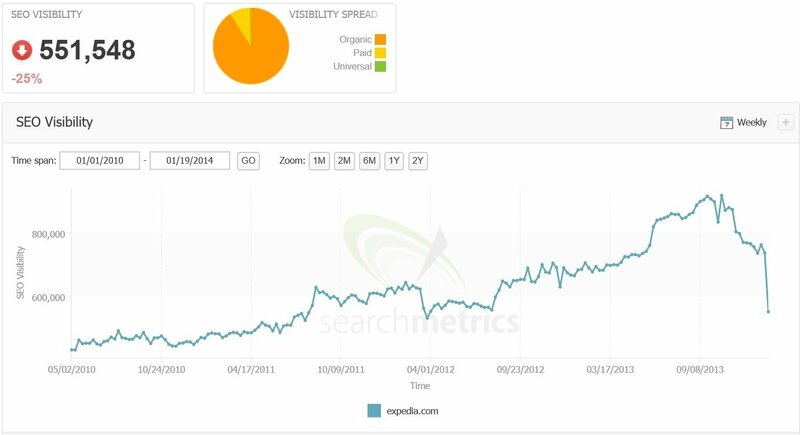 Use SEMrush to define whether the site experienced a significant drop. In other words, avoid trouble sites. 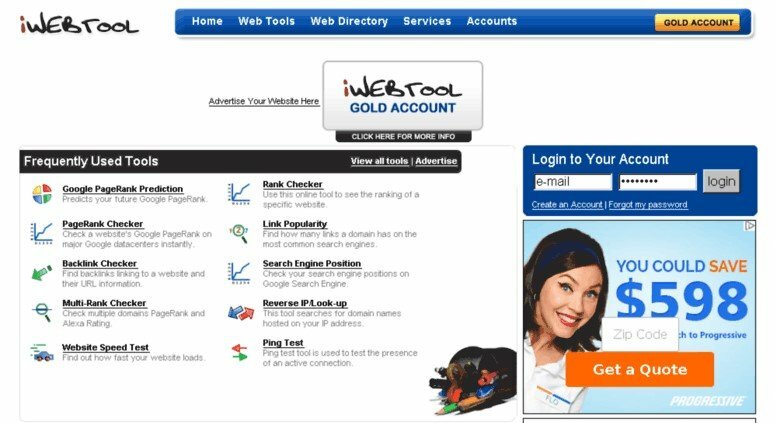 With its speedy interface and personalized approach, you’ll definitely find this tool enjoyable. It is good for the owner of several websites. 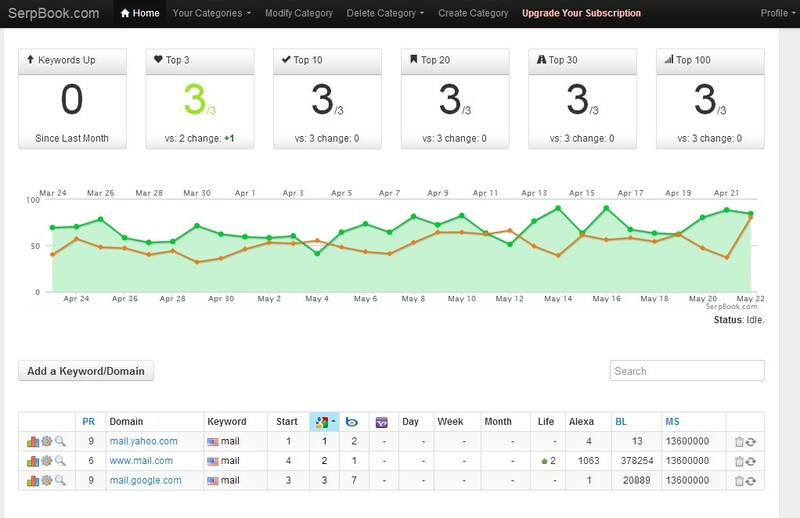 Users all over the world appreciate this SEO software effectiveness and security. 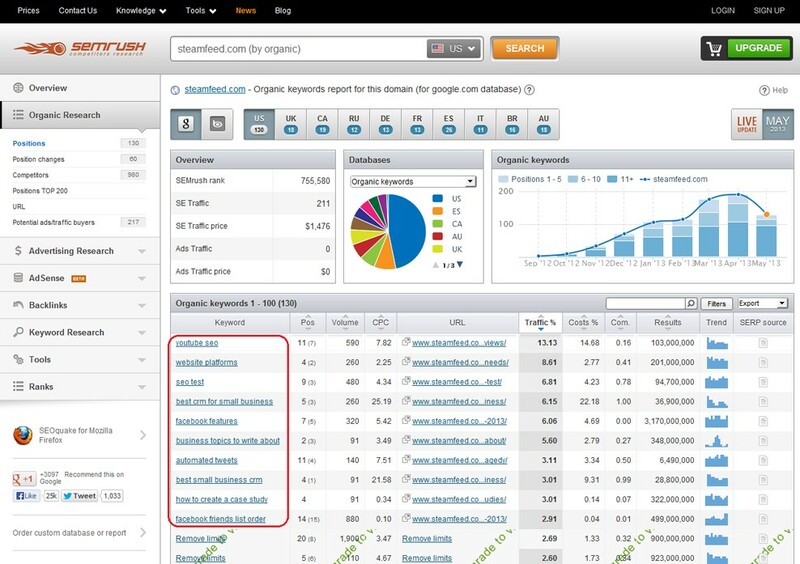 By the way, which SEO audit software do you personally prefer? Feel free to leave your feedback below in the comments. 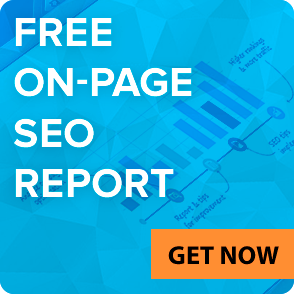 Join other SEO experts in their discussion! 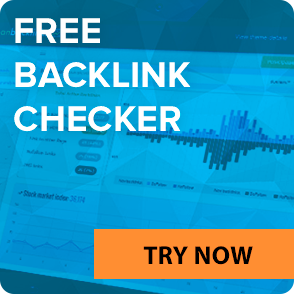 And find out here the list of 10 FREE Effective Website SEO Checkers.